Thiercelin 1809 has been an innovator and leader in the world of spices and healthy food for over 200 years. Their gourmet vanilla beans are from Madagascar. 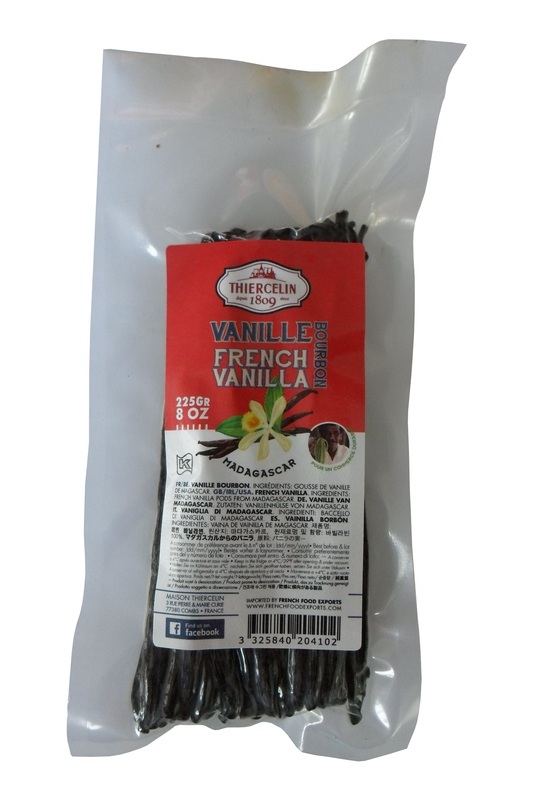 Supporters of farmers and growers of Madagascar, Thiercelin is providing you with the best and genuine Bourbon Vanilla. Whole beans, length 16 cm +. Certification non GMO. 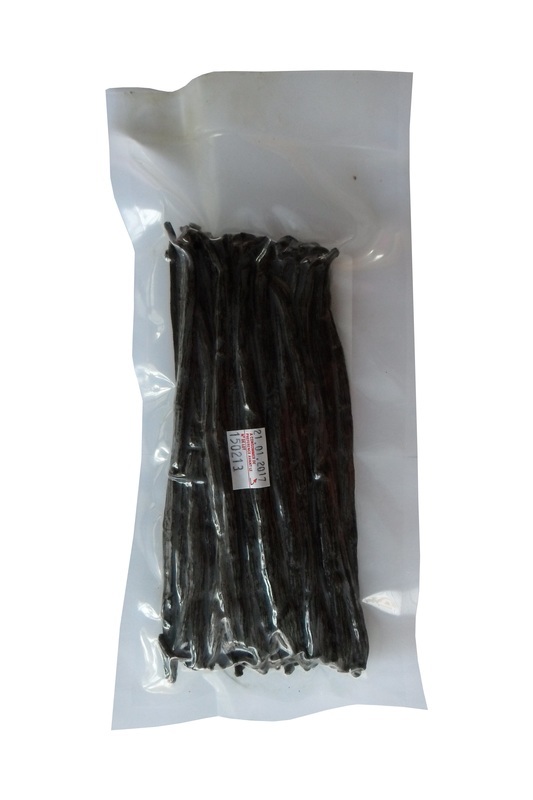 The vanilla beans are used by many gourmet and pastry chefs all around the world for various applications such as baking treats.